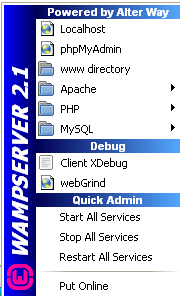 In this post, i will show you on how to install MySQL server using yum command. Assume that you have installed minimal installation type CentOS 6.2 and has setup your own local yum repository. You can use internet CentOS yum repository instead if you have direct internet connection to your server. When i run the command to create new database on mysql, it was returned with below error message. How to fix this? This error means that your mysql server does not have enough free space. You need to check the file system size and please remove unwanted software(s) or installers or files. What we suggest is please try to remove the files in /tmp first before you proceed to remove other files of software’s. Or maybe you can ask the system administrator to increase the partition size. The are a few way to backup the MySQL database. 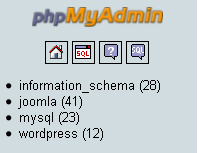 One of the easiest way is using the phpmyadmin. 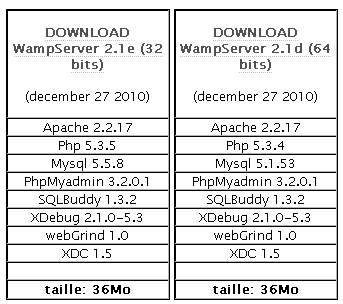 This only applicable for the database that was installed with phpmyadmin such as LAMP server, Wamp server and XAMPP server. Most of the students or for the development peoples has using this phpmyadmin to administer their database because it’s easy to use and it help us to reduce the common mistakes. Please follow this step to backup the MySQL database. 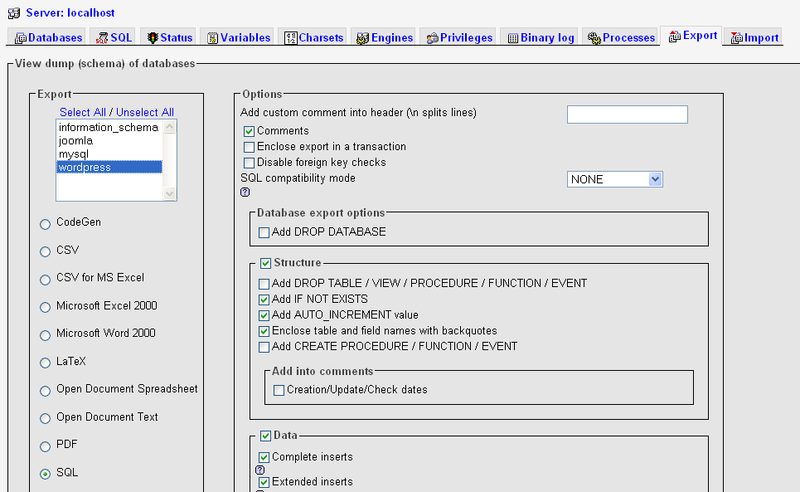 2.Select Export Menu and select which database to backup or migrate. 3. At the bottom of the page, select check box “Save as file”, the rename the file such as “wordpress_db.” Make sure that you select the compression type is “zipped” Click Go to proceed. 4. 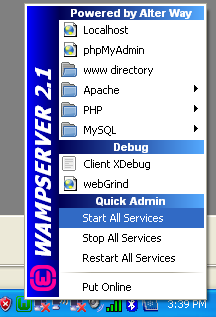 The backup mysql db will be name as “wordpress_db.sql”. Make a copy of this file. We will use this .sql file to import . 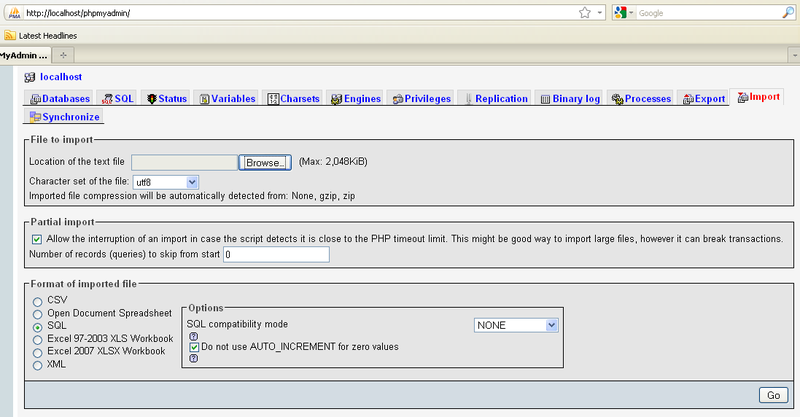 Proceed to restore MySQL database using PHPMyAdmin.